Have you heard of Pop Up Shows? Dan the pilot affirmed that CDs are far superior. His life depends on checks. Have you checked yet? Listen to your fav track on Cleptofy and then on cd. One will sound like a goat crapping into a tin can and the other will sound vaguely like music. Better still vinyl. But that’s another story. Taylor Swift hasn’t suffered from withdrawing from Cleptofy. Her latest album is just shy of 5 million in sales. Not bad! 5 million listens on Cleptofy would have earned her squat. She’s real smart. Have to confess I am not familiar with her music though as I don’t plug into mainstream at all at all. 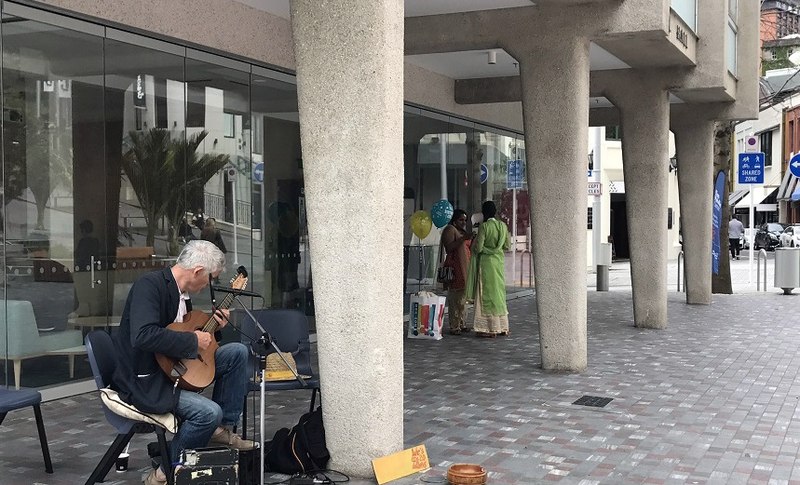 Have you heard of Pop Up Shows?is this a concept unique to New Plymouth? It’s a great idea. You host a show in your own living room Check it out. If you are interested I can ask Anand to explain his idea to you. Get in touch if you are into hosting Pop Ups and I will refer you to him and we can have a rave about it on my next blog. Makes sense to use your house (if you have one) as a venue seeing as it cost a fortune to buy/rent. Please come. All details below. * Justin past the old blue dairy building by the intersection. See you on Sunday afternoon? Property investors have had their fun in creating the biggest bubble in history. While some wait for the bubble to burst with a slump in property values. Others are experiencing the burst already in terms of not being able to afford a place to live. And where do many of them head? Into town or head for the hills. The hills are better but if they end up in town where do they go? It affects everybody who arrives in our 100% clean green commercial capital delusion. It’s beyond belief that a country that hosts some of the richest people and corporates in the world is happy to tolerate this situation. The rich have a duty to offer real support as only they can afford to build for the poor. And create a building industry concerned with the equitable and not just about equity and instant returns. No one else can afford to. One time I was playing outside a super and the manager and assistant manager told me I couldn’t play. I told them I could. See some of that story below and earlier. That was back in the good old days when all they had to do was shoo away one street musician. Now they need to move tuneless multitudes. People with nothing to lose tend to stick around. And people who can do concerts don’t need to play where they are not wanted. Anyway. Speaking of concerts – there is one coming up and I am happy to report that Dave Alley has agreed to be wingman. Check out the this video from Dave. 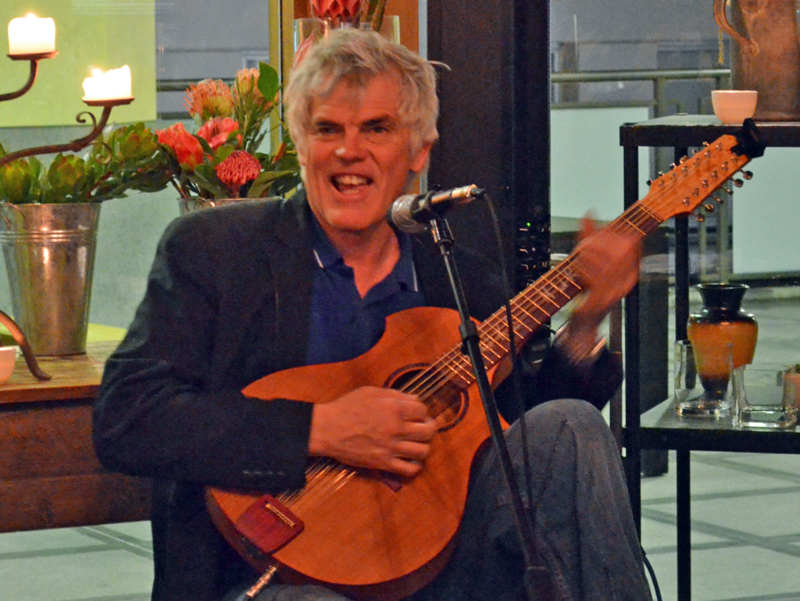 Dave is dynamic and down to earth and puts on a performance not to be missed. We have other guests and will keep you posted. Please come to the show and even consider sponsoring others to come in your place if you can’t come! Was thinking that blogging is very last week and not cool. Then it occurred to me that those are great reasons to keep going. The good news is that i have something to write about now that it is possible to return to my fav venue in its hugely improved condition. 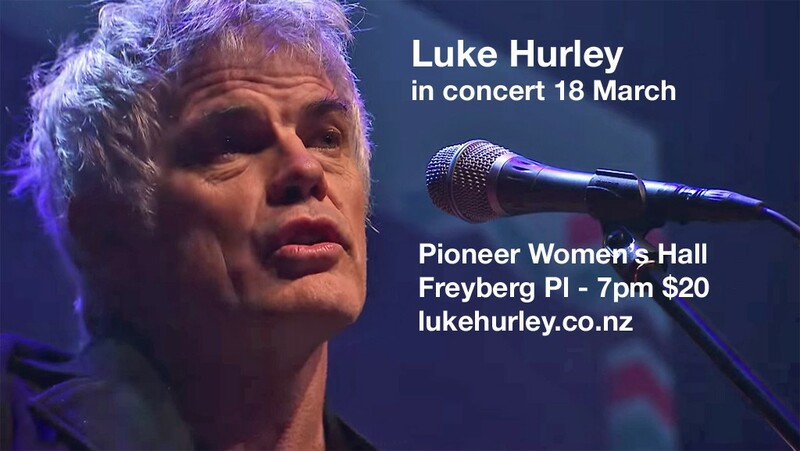 The gig is on Friday 27 October in the Pioneer Women’s Hall at the Ellen Melville Centre, Freyberg Square, High Street, Auckland Central. I have good memories of my first show there. This one is gonna follow that formula. Simple renditions of my best songs old and new. Instrumentals and a bit of a chat. We might even invite a guest or two. Please make this kind of event sustainable and try to turn up or sponsor someone else to come in your place tickets are $20 as before . Very grateful to Audrey Van Ryn, Andrew Howie and Phil Recordon for without their help this concert would not be possible. Also Clive for his great insight at times where I had no insight into my own behaviour. I love both street and stage but the stage is less distracting for me and way more comfy for listeners. $20 a ticket P.S click on orange buttons below to buy. You will be emailed directly by secure PayPal. Tickets will also be for sale on the door – bring cash. Doors open at 6pm. 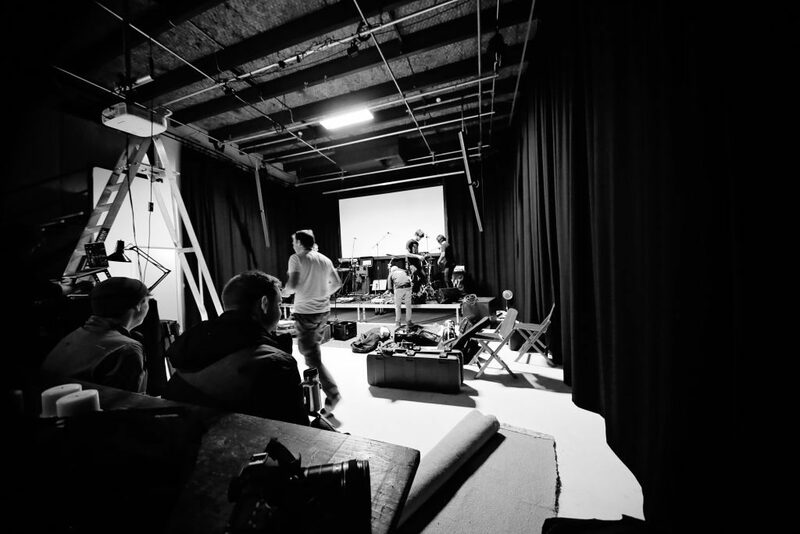 The next Auckland concert coming up is at Lot23 Studio. This is a great venue which includes a cafe, a bar, a gallery, a performance space and sound stage. This will be a showcase performance and the plan is to film the show. Also performing will be MW (Marcus) Sellwood and Duncan Gillies. The doors open at 6pm for Tapas & Drinks. EFTPOS is available. Tickets will be $25 each with a free (LH) album download of your choice to all of those who come along. You will have to be there to get the bonus album. This is a cosy space so don’t leave it too late to book. We will have door sales if space is available. The photo below is from another gig at Lot 23 and gives you an idea of the space. $25 a ticket P.S click on orange buttons below to buy. You will be emailed directly by secure PayPal. Tickets will also be for sale on the door – bring cash. Doors open at 6pm. Wondering what Lot 23 map looks like? Here is a clip from the mural making some time back to give you an idea. Also if you remember the cafe Brazil – Lot23 is where that unique coffee machine went to. That is worth a trip by itself. More history on Lot23 over here. 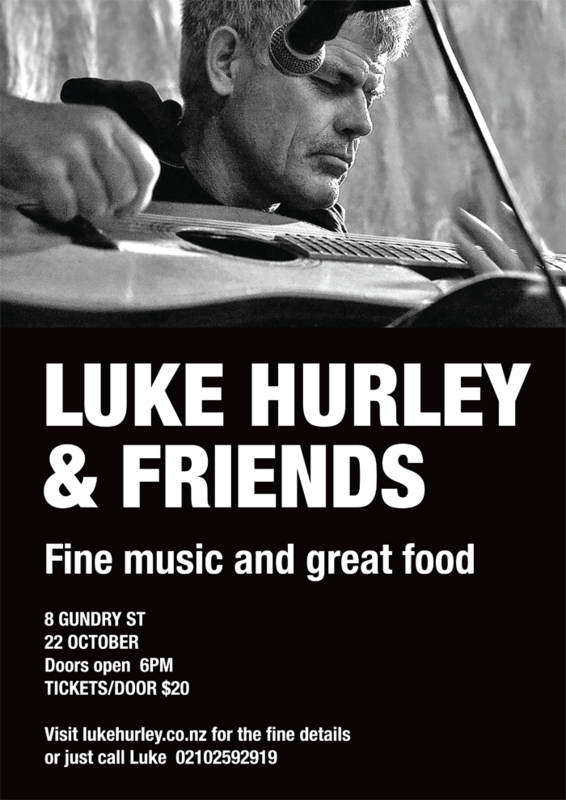 The next Luke & Friends concert show will be a convivial mix of styles from me and my bros.. Duncan Gillies & Angel Gordon. Marcus Sellwood. Basant & The Professor. The sound is taken care of by Paul Crowther -Split Enz original drummer. We will probably record some of the show. There will be good food on offer and the venue is close to a number of famous watering holes being situated on the edge of K Rd and Ponsonby Rd so you can always come and go as you fancy. Runsheet will be to schedule that will be chalked up for all to see. This is the 4th show of its kind and the feedback has been promising. Its gonna be a good one and nowhere could you get this standard and variety for so little outlay. If you can make it pls come or sponsor someone else to come. It costs a lot to stage this event and we don’t want to carry a deficit. So far so good so lets do it again except this time to a full house! Any questions pls call +64 21 0259 2919. Volunteers welcome btw. We need help to get the word out. There is a beautiful twist in the way this totally awkward cringe merchant – David (everyone knows a loser when they see one) Brent wins the natural affection of the friends he previously had to buy. The love shines thru. He gets a glimpse of insight into his own behaviour and finds love back in the world he was trying to escape. A unique tragic-comic resolution – you gotta see it! $20 a ticko et P.S click on orange buttons below to buy shopping cart. You will be emailed directly by secure PayPal. Tickets will also be for sale on the door – bring cash. The concert venue is 8 Gundry St, Hall entrance off Abbey St – see photo below. In some places it might be called ‘Old Folks Association Hall’ or Coronation Hall. The show on Friday is gonna be Hi Fi. The sound system is a top of the line Bose system. The soundman is Paul Crowther ex Split Enz drummer and inventor of the world famous hotcake effects pedal. My guests are Duncan Gilles songwriter and Basant Madur – world renowned tabla player. The venue is a much loved long standing one. The show starts at 7pm and cost is $20 at the door or you can pay online to save time. There will be new songs played on the night. A new album is being mixed and mastered right now. Come along and be among the first to hear those songs along with some old favourites / different arrangements. Come along – save the canaries. Trying to find a venue wasn’t easy. The auckland city art gallery auditorium was my first approach – such fond memories of doing shows there in the 80s. That venue is now five times the hire cost since Auckland (city) turned into a corporation. So i had to look elsewhere. That’s when my very kind friend Audrey van Ryn offered to book the venue we are using on Friday. Note: The Pioneer Women’s Hall is on the corner of High St and Freyberg Place in Central Auckland right near Metropolis. Please try to make it and if you can’t then perhaps you could treat a friend to a ticket. ps please let me know what you are keen to read about as these blogs depend on your feedback. be part of this please and lets get a two way communication happening. Very grateful for the support subscribers have given the somewhat difficult cause we are currently winning. It’s gone from the hopelessness of being stripped of my tools of trade to complete restitution largely due to your support. Now it’s time for a celebration concert on March – Friday the 18th at 7pm. Please come along for an informal evening where I play for you and we take tea breaks and just chew the fat like in days gone by. 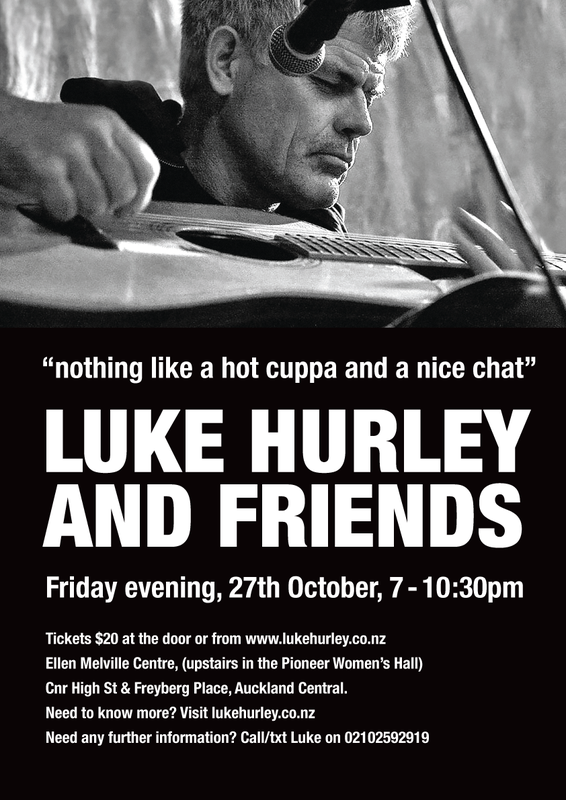 Like in a folk club (but) without the formality and hushed Intensity In this event you are free to talk and take smoko breaks and holler and generally be yourself. Bring some bikkies if you wanna share food and your fav tea bags. Ha ha. We can supply the entertainment and hot water for tea. 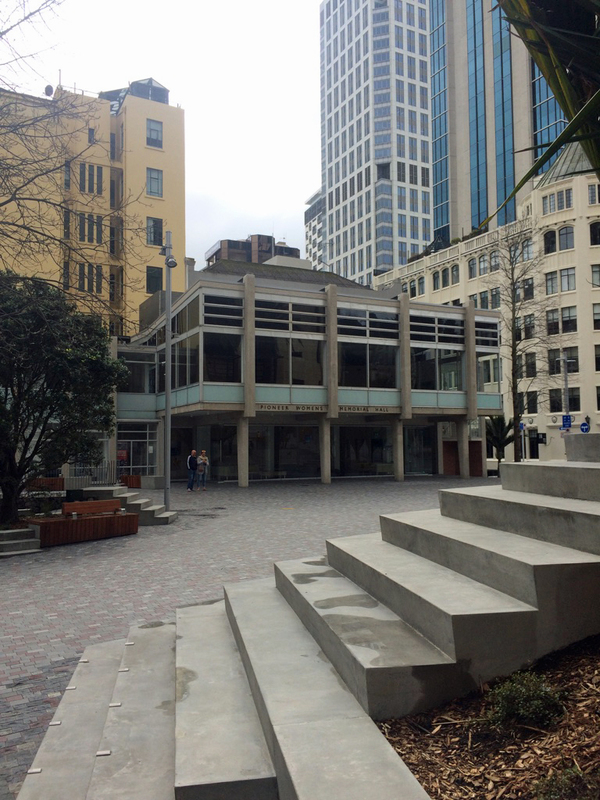 Venue is the Pioneer Women’s & Ellen Melville Hall in central Auckland – Freyberg Place. $20 a ticket will cover venue and other costs. You will be emailed directly by secure PayPal P.S click on red buttons if you make a mistake & need to deduct amounts from the shopping cart. Please book your ticket if serious about coming but there will be a limited number of door sales on the night. If you feel like a beer then join us for a few drinks at the mezze bar close by right after the show. Let’s do something simple easy going and fun and catch up to celebrate a new beginning. If it works we can easily make it regular. A cheap night out and a chance for us all to catch up without having to spend a fortune. Parking is relatively cheap if you use the Victoria St carpark or Downtown carpark. Got interviewed by Vaughn Davis on Radio Live Waitangi Day day 10am to 11am. It’s on line if you wanna hear it. Marcus Turner died suddenly I went to his funeral in Dunedin. Very moving. His NHNZ TV colleagues shared some great insights about him. The guy was a genius. It’s hard to find the last album Marcus made. It’s called laid down. If you go to the kiwi folk website you will find a way to procure it. How can an album so great go unrecognised? It’s unbelievable. Find it. Play it. You will be astonished. What a great man. God bless his soul.